Gregory J. Kappell, age 68, passed away in his Appleton home on Tuesday, February 5, 2019. Born September 25, 1950, to the late Donald P. and Audrey Kappell of Kaukauna, he is survived by his mother Audrey, sister Cindy (Peter) Schuh, brother Donald R. Kappell, niece Lisa (nee Schuh) Vickman, nephew Jason Allen Schuh and great niece Alison Vickman, Little Brother, Sean Prasser, and his beloved pet and constant companion, Mandy. 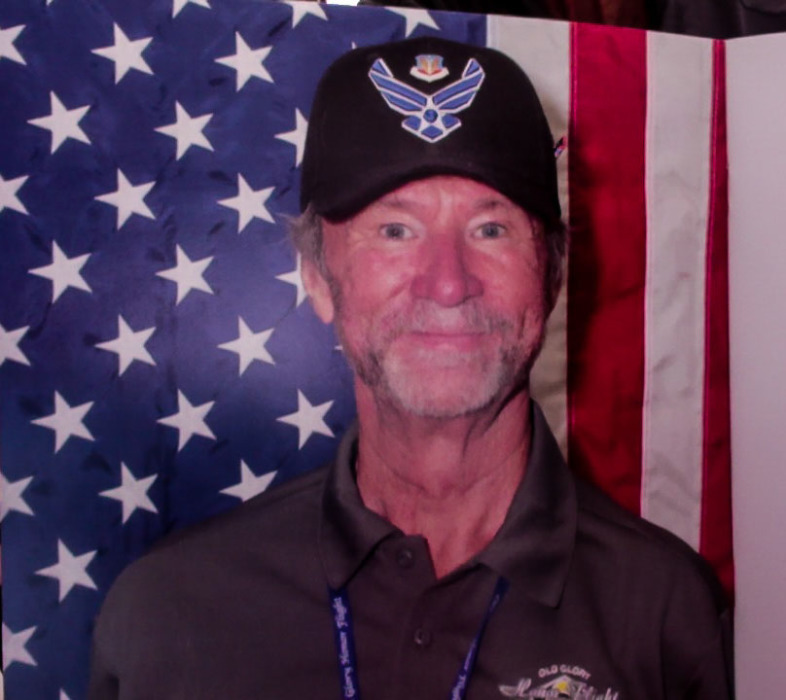 Greg, a Kaukauna High School graduate (Class of 1968), enlisted in the United States Air Force in the fall following his graduation. A Viet Nam era veteran, he was trained as a Aerospace Ground Equipment Technician and made deployments to Guam and Thailand in support of U.S. Air Force missions during the war. Greg was a Big Brother (Big Brothers and Big Sisters of America), an avid outdoorsman, a handy-man, and an automobile, firearms, and aircraft enthusiast. He loved to fish and camp and enjoyed all things aviation. He will be remembered as a devoted son and brother, a generous friend, and for his kind heart and boundless sense of humor. Funeral Services will be held at Valley Funeral Home, 2211 N. Richmond Street, Appleton on Thursday, February 14, 2019. Visitation will begin at 10 a.m. followed by eulogy services and military honors beginning at 11 a.m. In lieu of flowers, for those who wish, the family asks for donations to Big Brothers and Big Sisters of the Fox Valley Region, 3301C N. Ballard Road, Appleton, WI 54911.